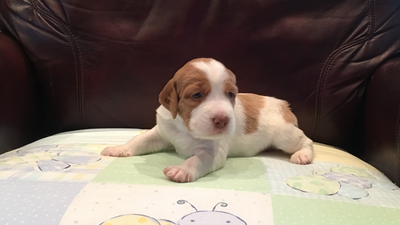 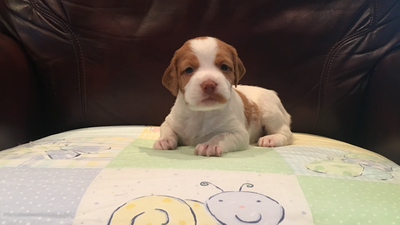 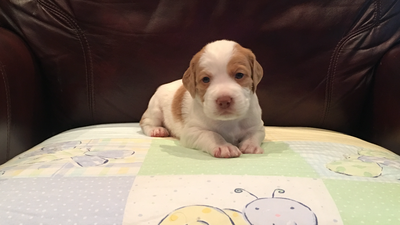 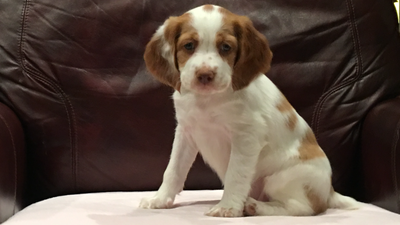 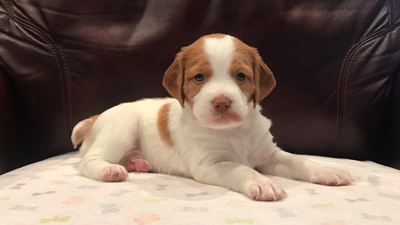 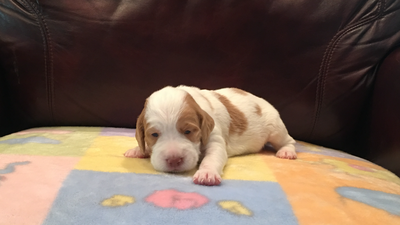 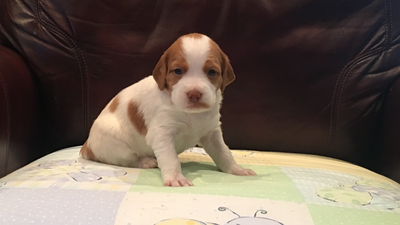 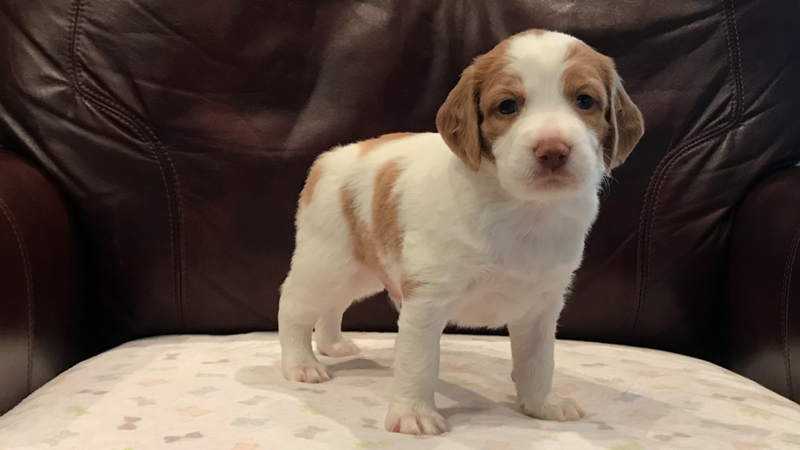 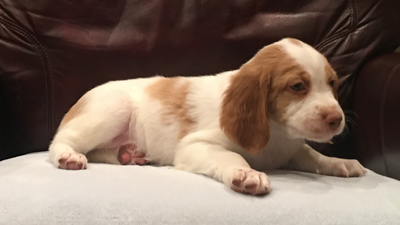 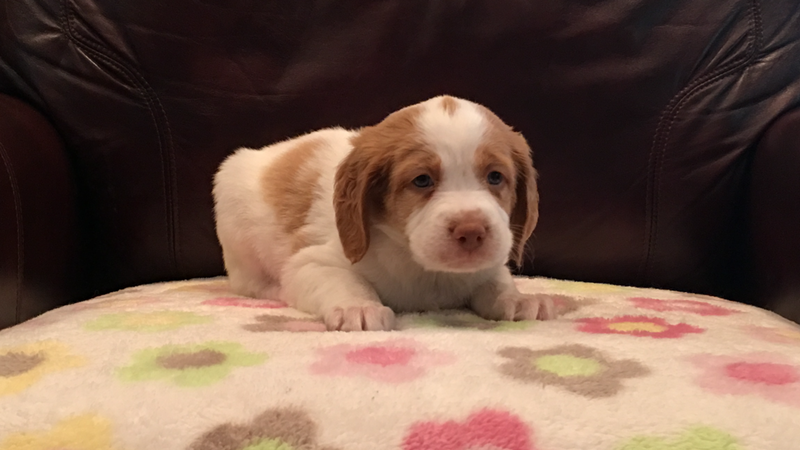 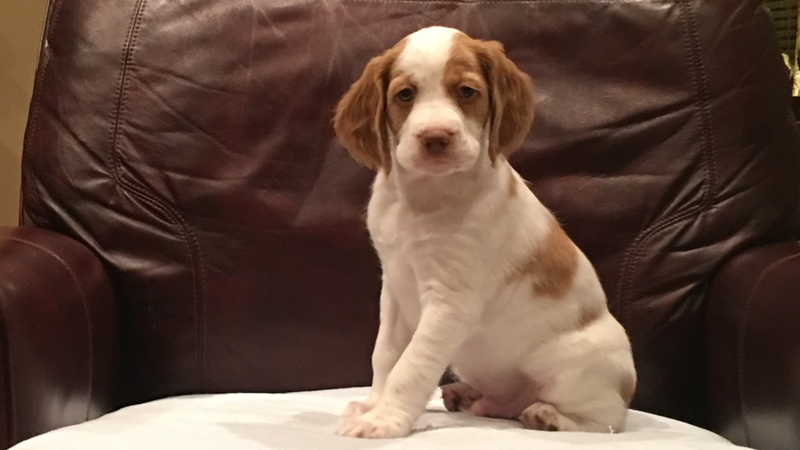 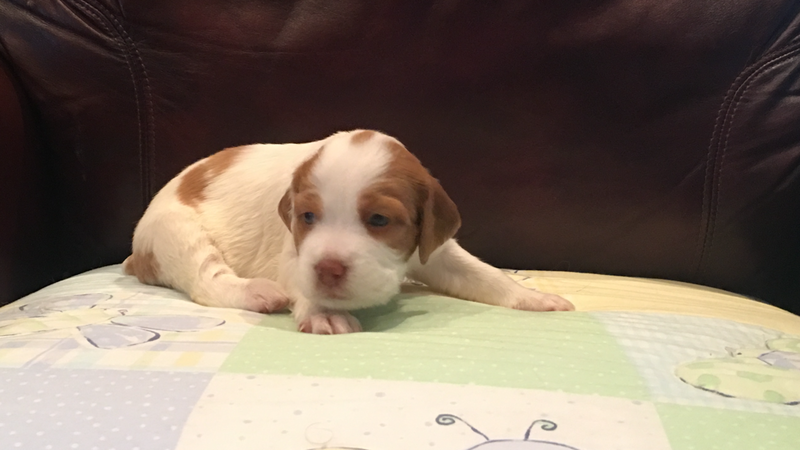 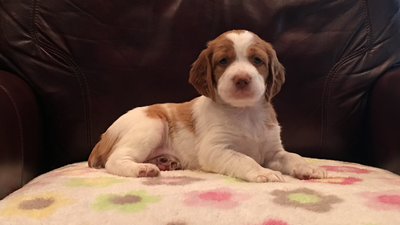 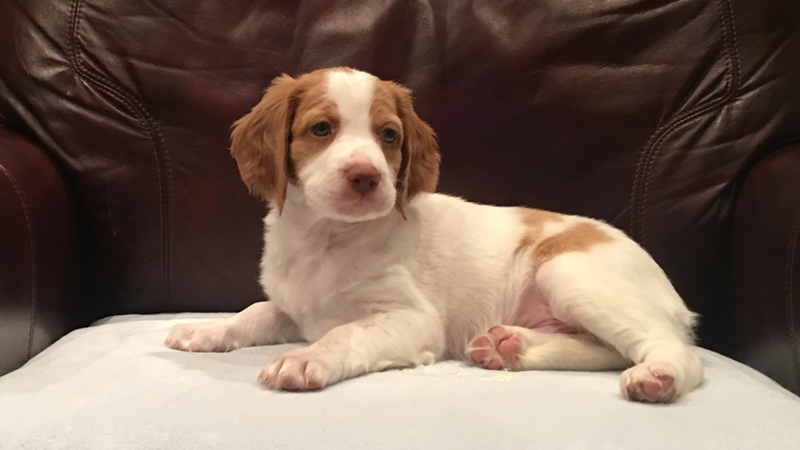 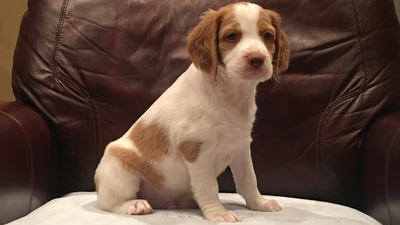 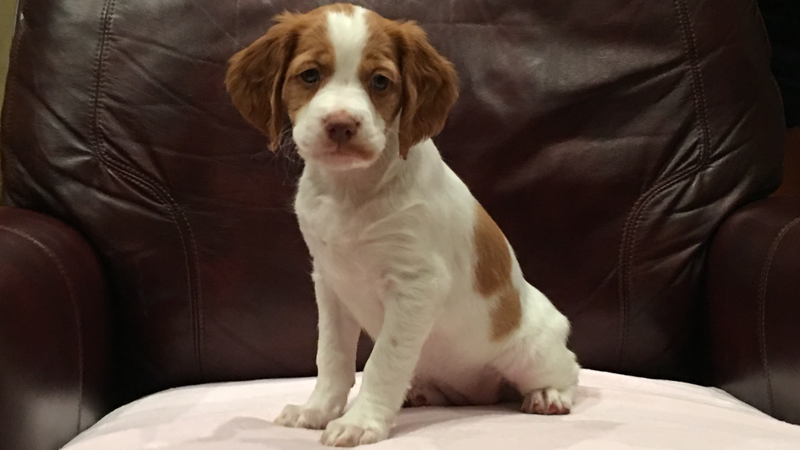 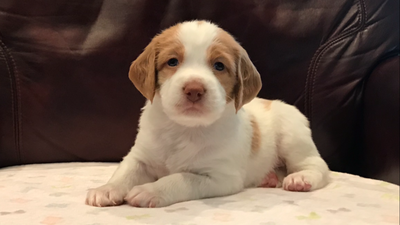 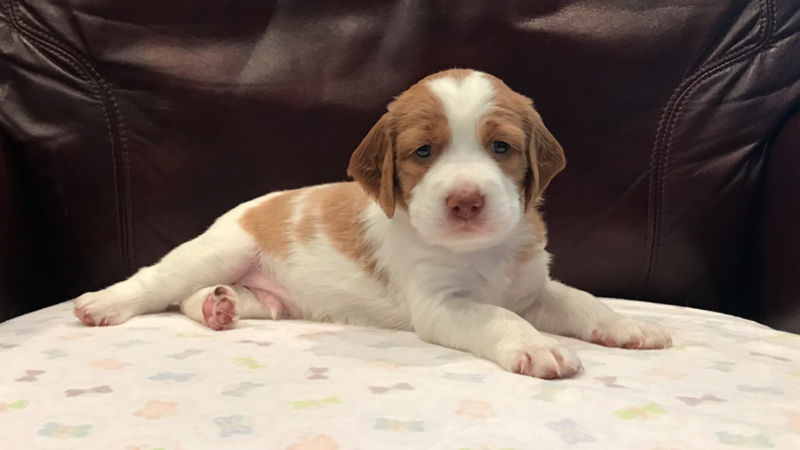 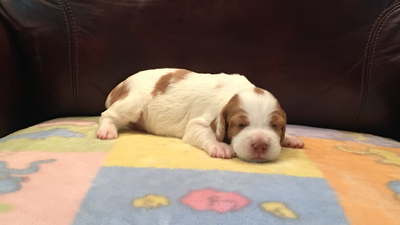 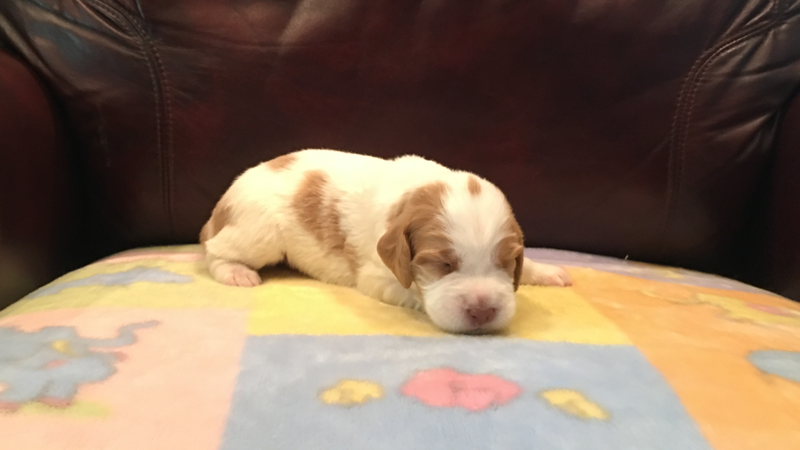 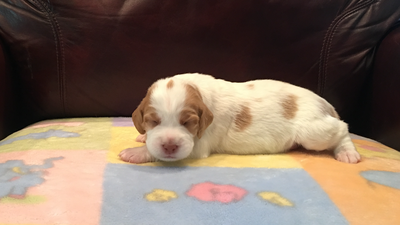 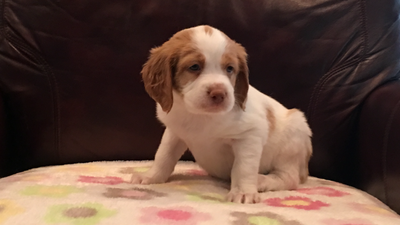 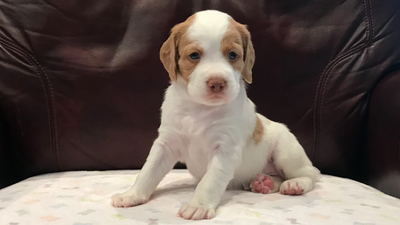 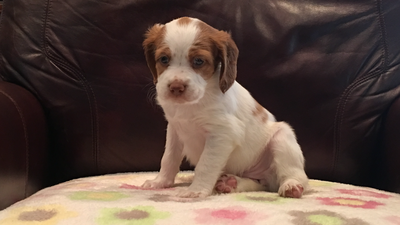 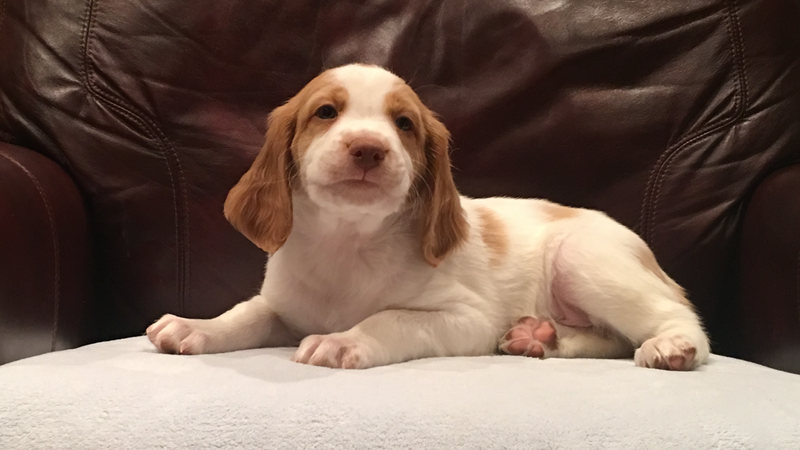 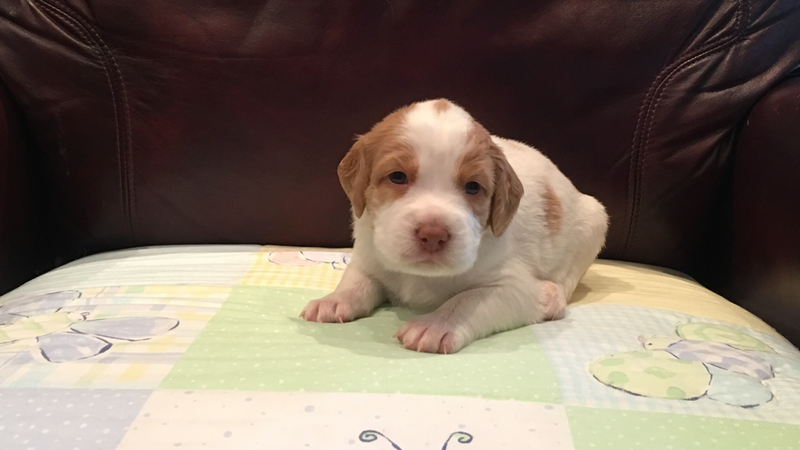 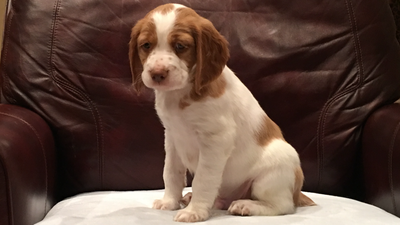 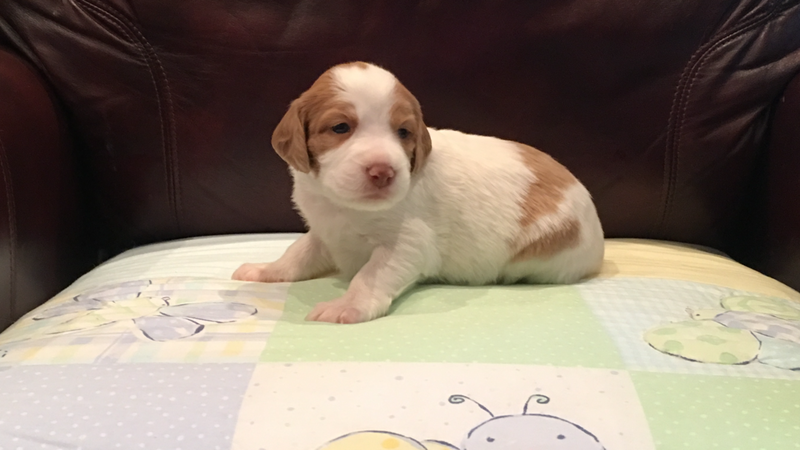 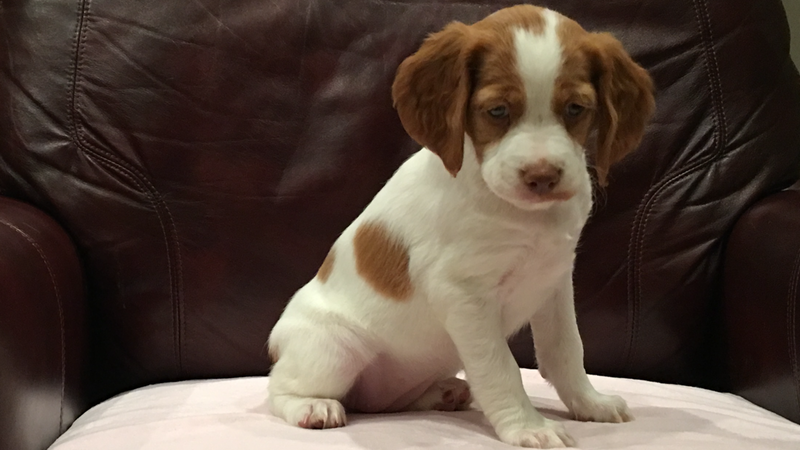 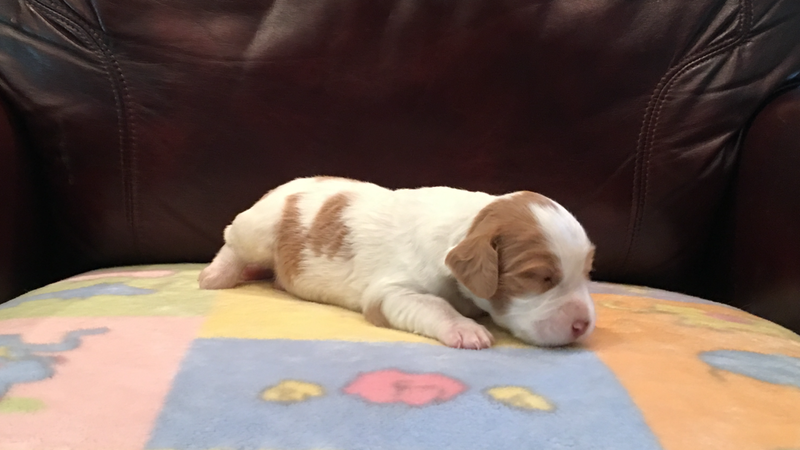 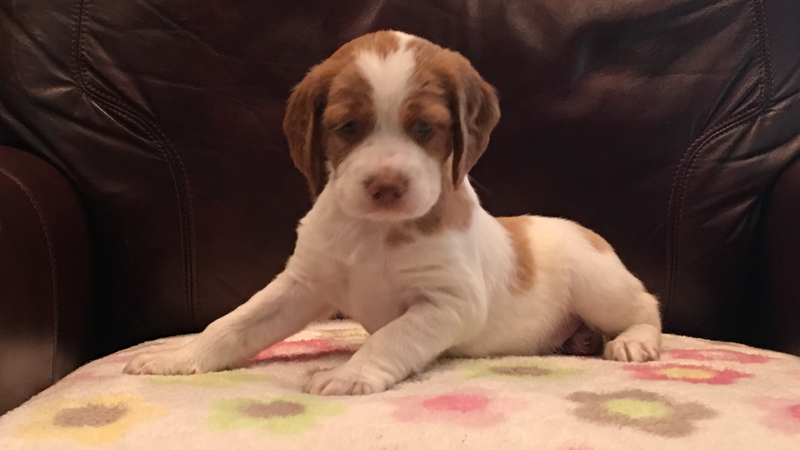 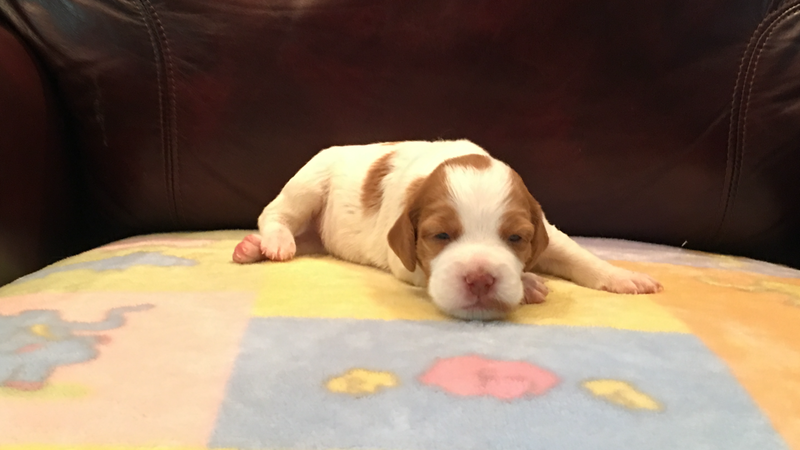 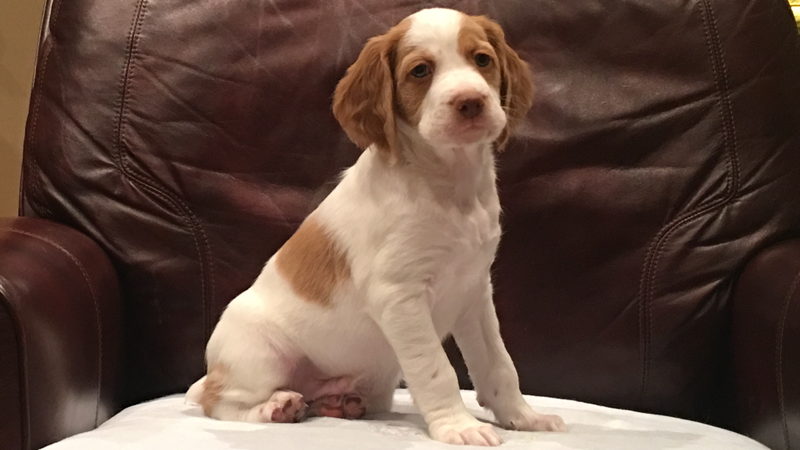 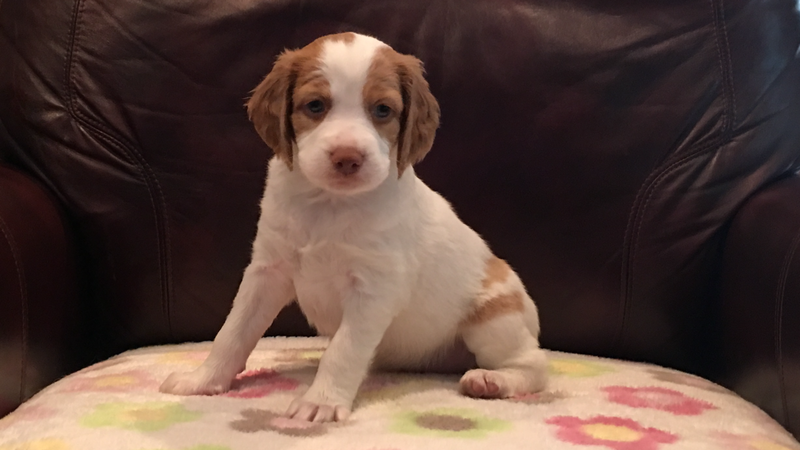 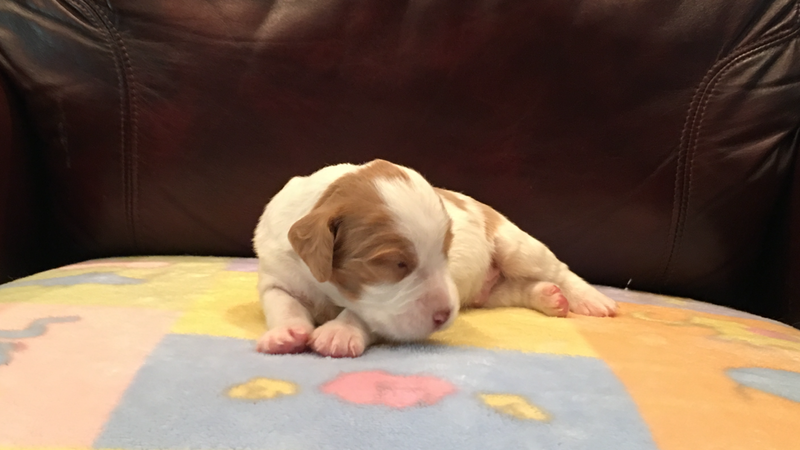 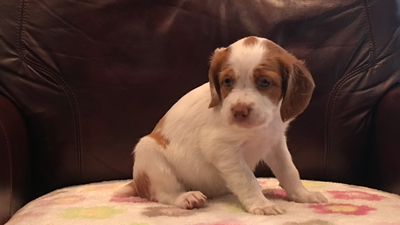 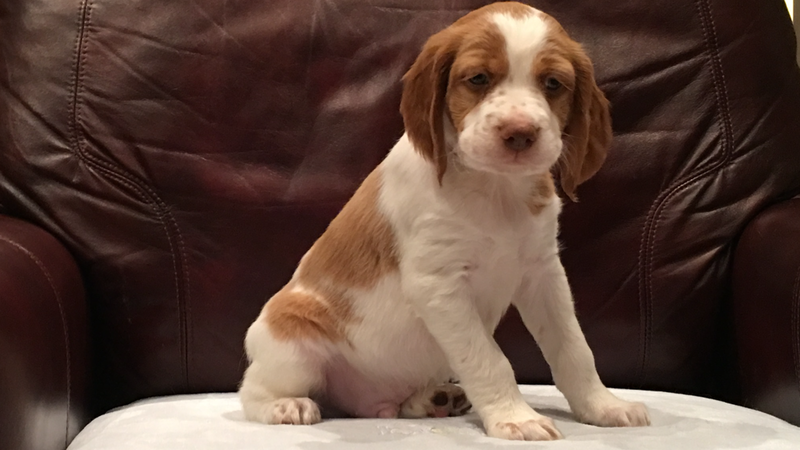 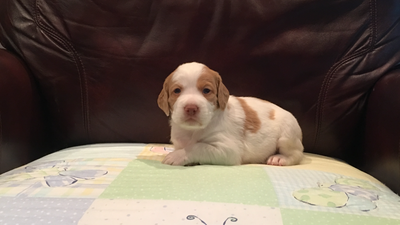 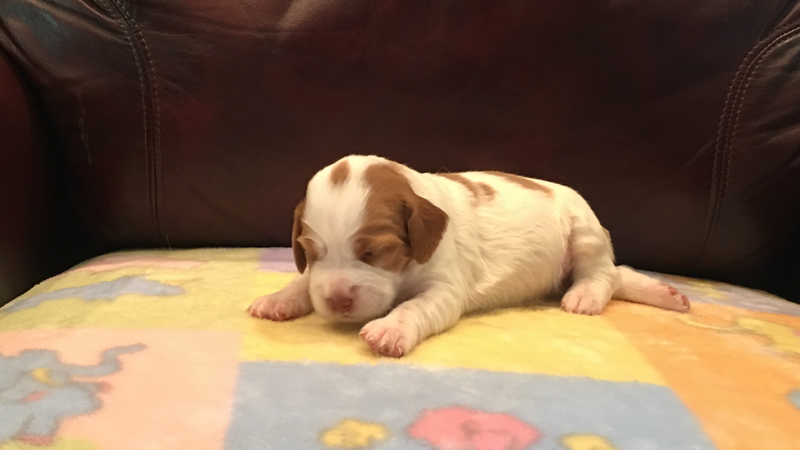 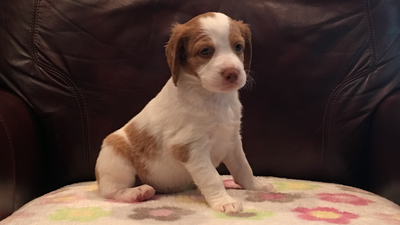 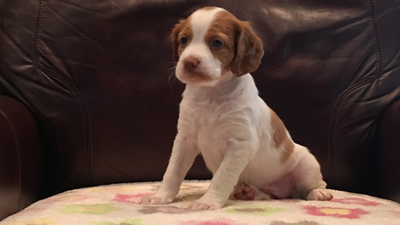 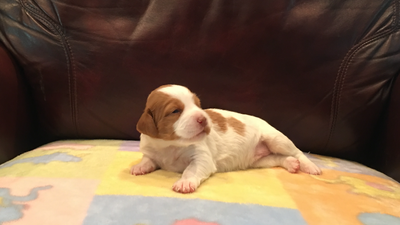 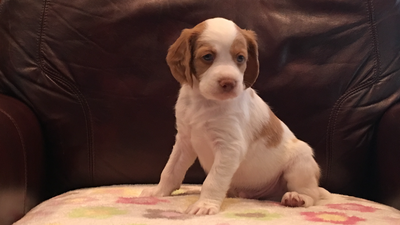 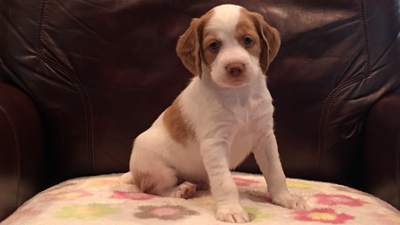 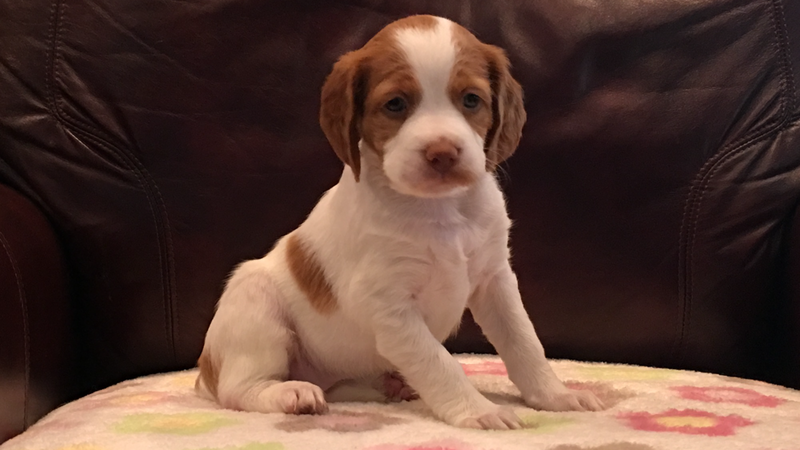 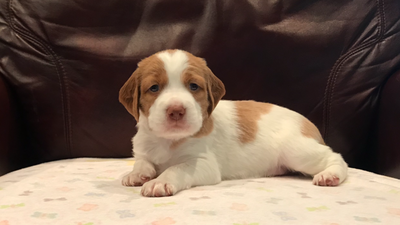 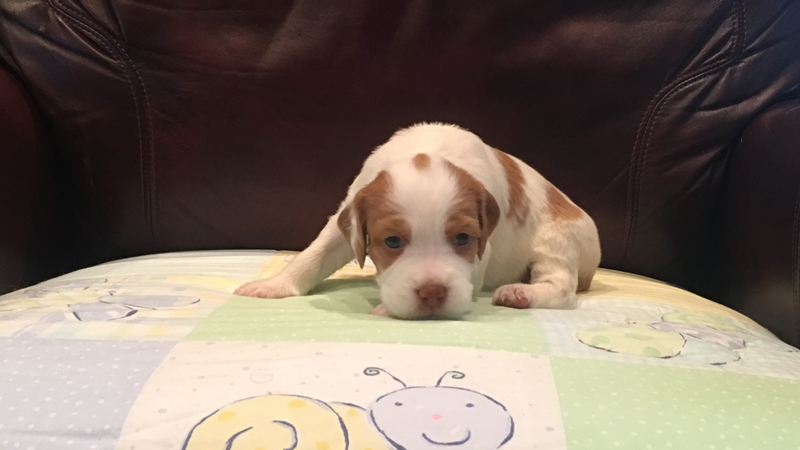 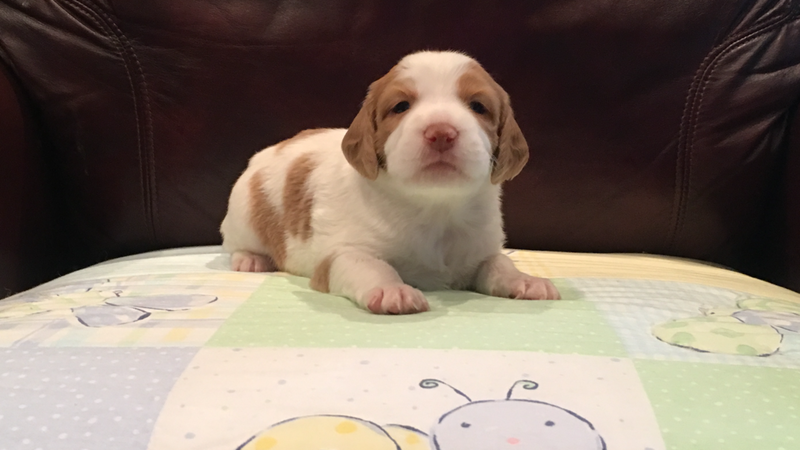 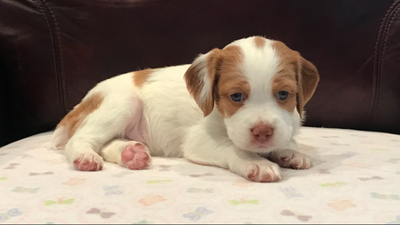 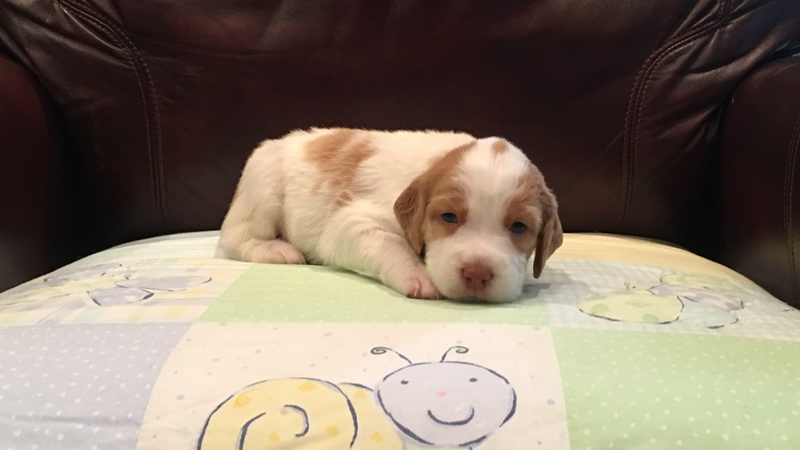 We are offering first pick of the litter puppy (male and Female), from a hunting standpoint. 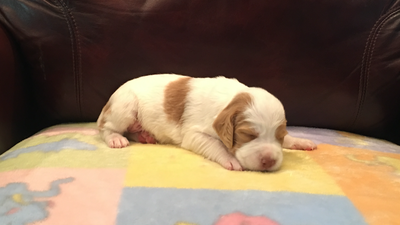 This exceptionally well bred litter with tremendous hunting quality and pointing instinct. 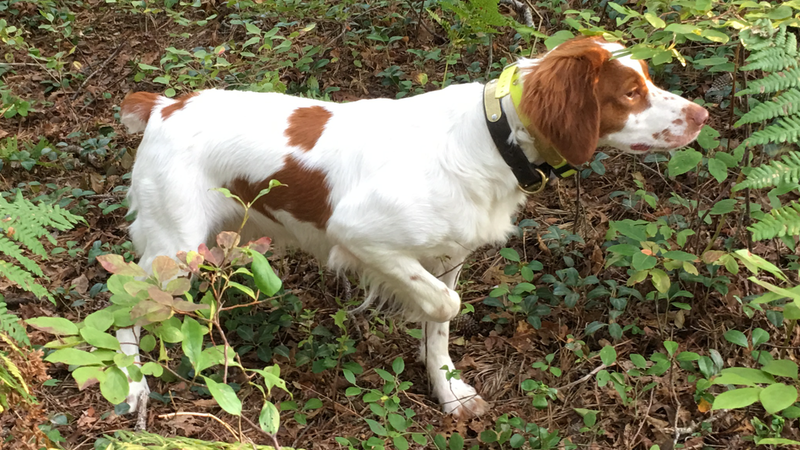 These are natural pointing and retrieving instinct dam and sired pups, which are exceptionally rare. 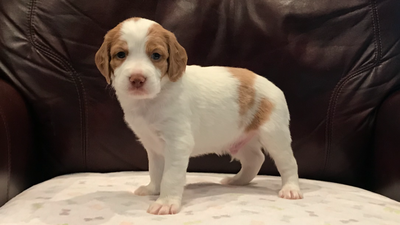 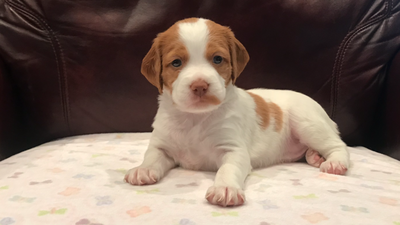 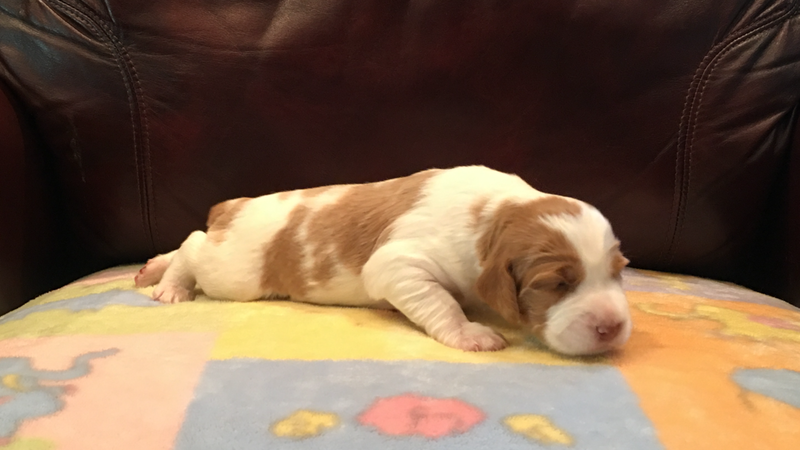 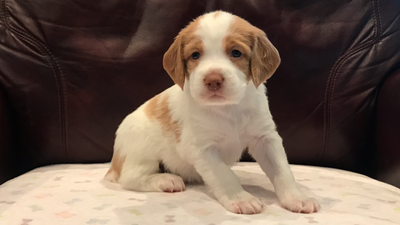 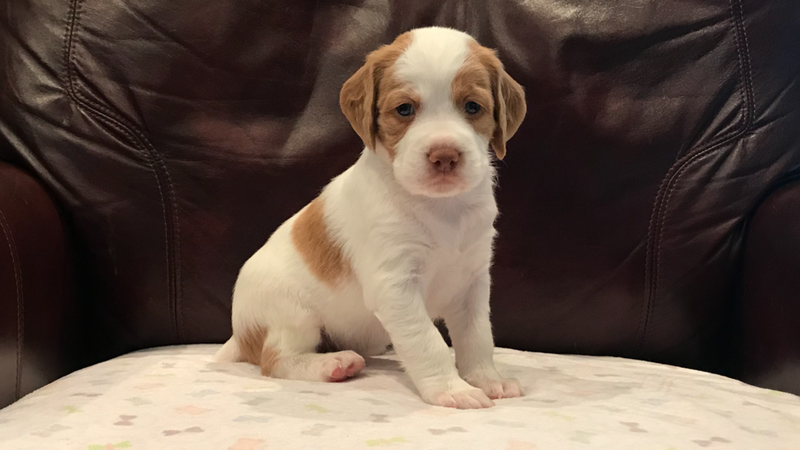 The pick of the litter puppy is one that is of extreme hunting quality, strong, vigorous, energetic and quick movement, perfect head and tail set, outgoing, social and curious. 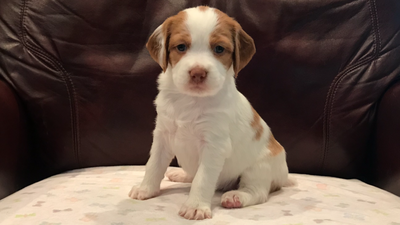 The first pick of the litter puppy is $1,500.00. 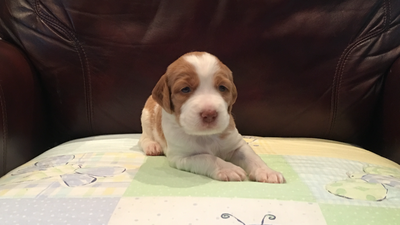 If you are a hunting home and are interested in the pick of the litter, please note with your initial deposit. 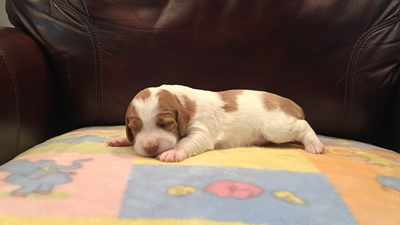 It takes hard work, dedication and a lot of time, energy, effort and money to breed dogs well. 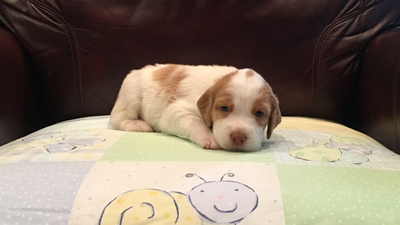 It is a labor of love. 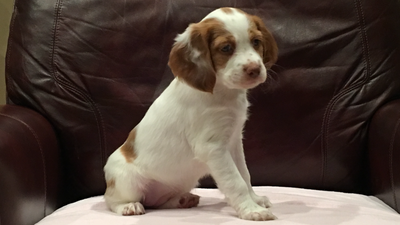 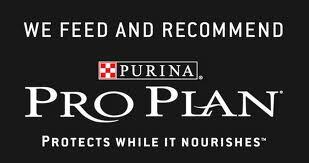 As a result, we do have the knowledge to assist you on selecting the perfect puppy. 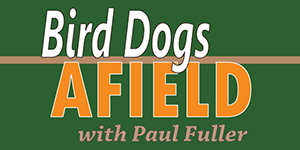 Please remember - these are hunting dogs - not field trial dogs - they are close hunting for you - not hundreds of yards away at the end of the field hunting for themselfs.